I purchased the app to keep my phone cleaned of the junk, that everything leaves behind, i've tried many of these apps!! And THIS ONE ACTUALLY WORKS! IT'S easy to use it provide a symbol to silently alert you, when something needs cleaned, overheating, or apps draining your battery, it just keeps my devices running as new, it frees up internal storage that bogs down our devices. I have it on two phones, one which I loved but ran so slow it was worthless to use, bought a new phone and this app! I put this app on my old slow phone after running this app it cleaned out so much garbage it ran like NEW! If I'd only known of this app sooner, I would have saved a lot of money n hassles of a new phone, I have it on all my phone's & tablets. Cleaner, cooler, booster, protector & organizer.....need I say more? Merry Christmas dfndr! Great way to get rid of unnecessary stuff on my phone. 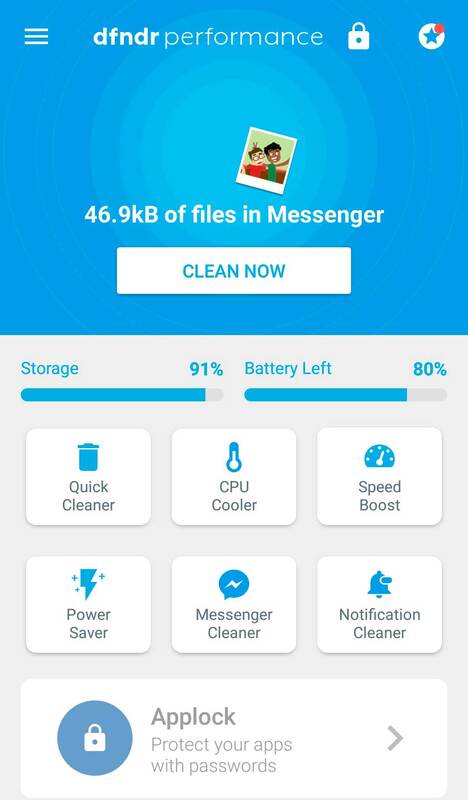 The best cleaning app ever made!!!!!!!!!!!!!!!!!!! 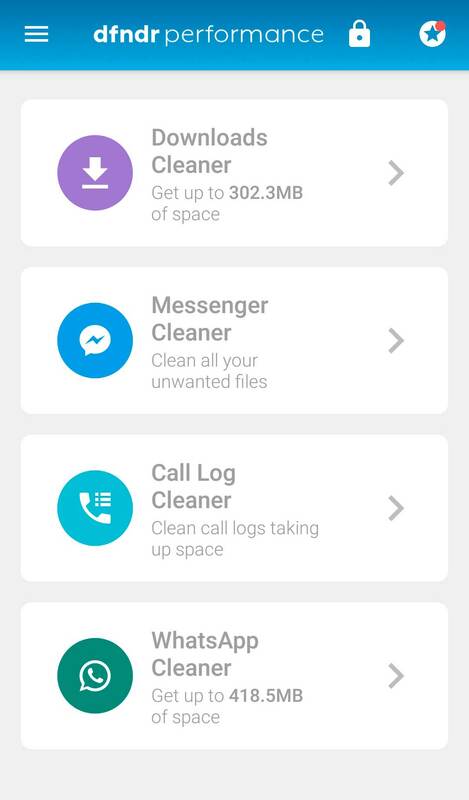 The best cleaning application that I have used on all my phones over the years. 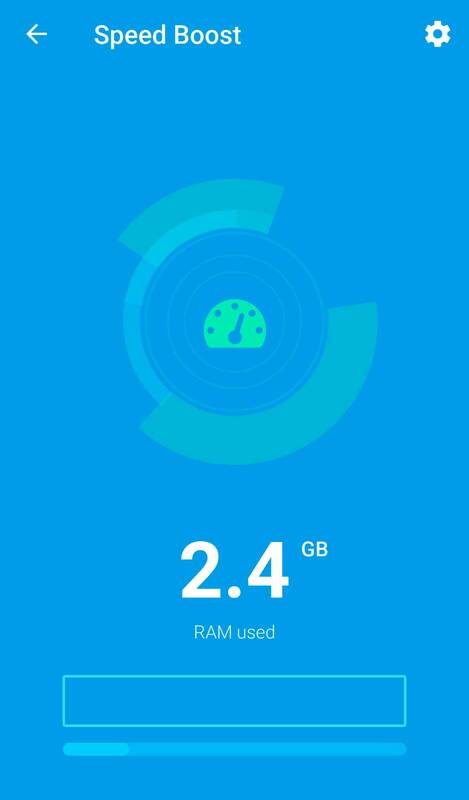 dfndr performance is an all-in-one phone memory booster app designed to maximize storage space, improve battery life, and increase speed by keeping the memory free of junk files. Delete junk files and clear cache with a single click. Improve slow internet connections by finding and closing apps that are competing for bandwidth. Protect your phone with an extra layer of security using passwords and fingerprint scan technology. Extend your phone’s memory and battery life by automatically closing apps running in the background. 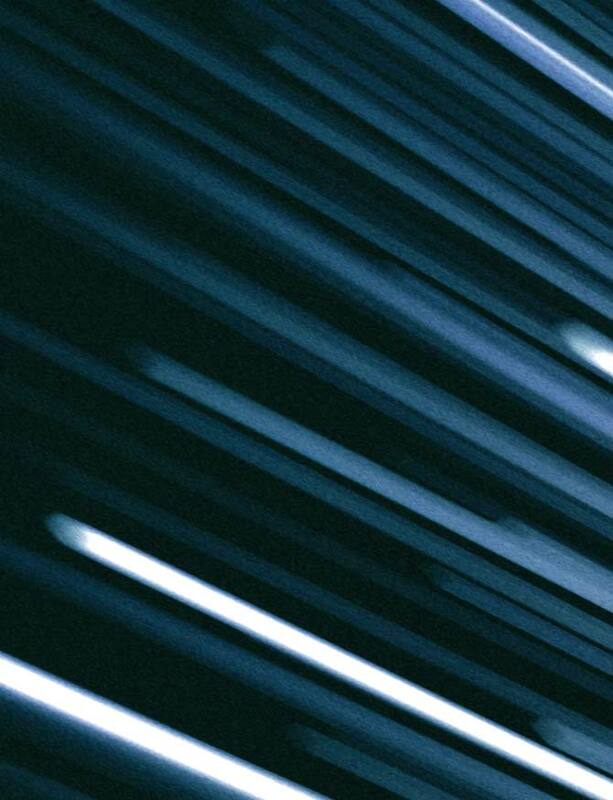 Keep your phone running like brand new by installing dfndr performance and using these simple tips. Let’s face it, we’re all guilty of loading our phones up with apps. But how many of those apps do you actually use? Too many apps can rob your phone of valuable storage space and slow down performance by draining memory. Help keep your phone fast with plenty of storage by regularly uninstalling apps that you no longer use. Free up space on your phone by moving unused apps to your SD card. On Android, go to “Settings”> “Apps”. Then, slide to the right and scroll to “SD card”. Select the apps that you want to move, followed by the “Move to SD card” option. 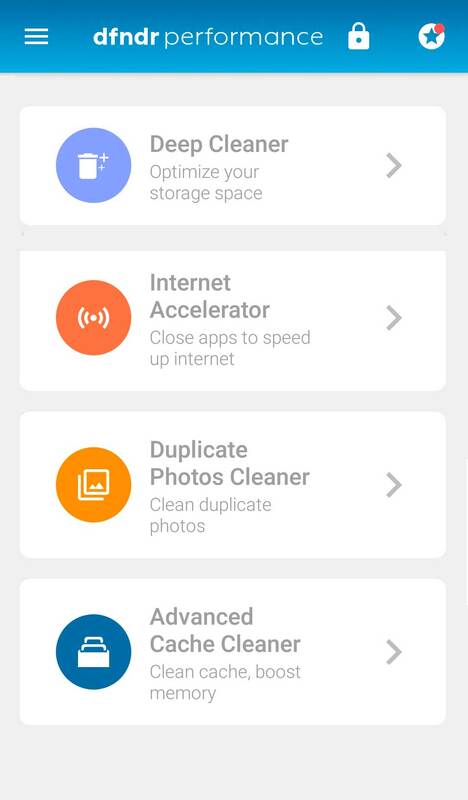 The selected apps will now be stored on your phone’s SD card. 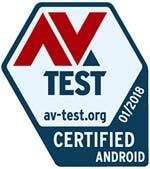 Use an app that optimizes the performance of your phone to eliminate temporary data, which accumulates over time. This can also be done using dfndr performance. Avoid letting your data accumulate on your phone by doing regular monthly backups to a cloud server or copying important files to your computer. Not only will it free up valuable space on your device, but if it is ever lost or stolen you will have copies of your contacts, photos and important files.